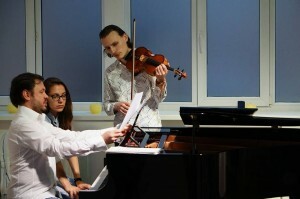 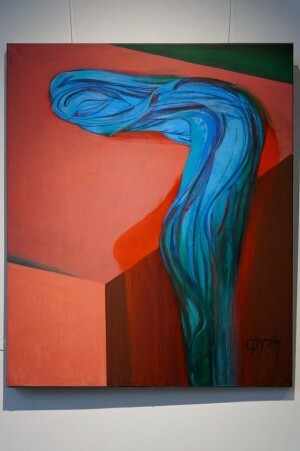 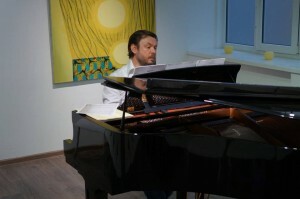 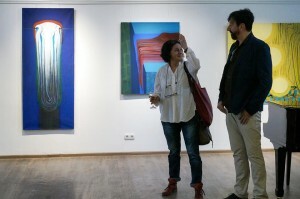 A kind of break, some time for thoughts on the past and present, on the old and new, the difference between the vision of the world through the prism of artistic perception now and decades ago – the idea of such a pause is laid in the basis of the exposition of Borys Firstak, represented recently in Kyiv in the House of Master Class. 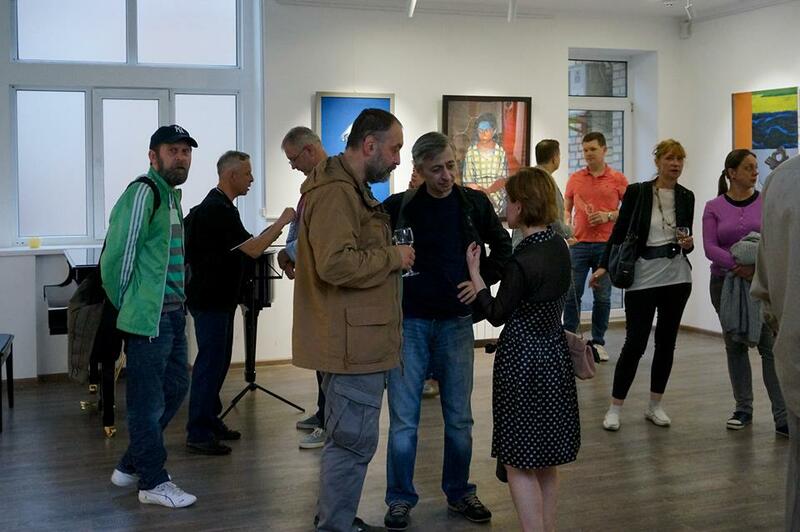 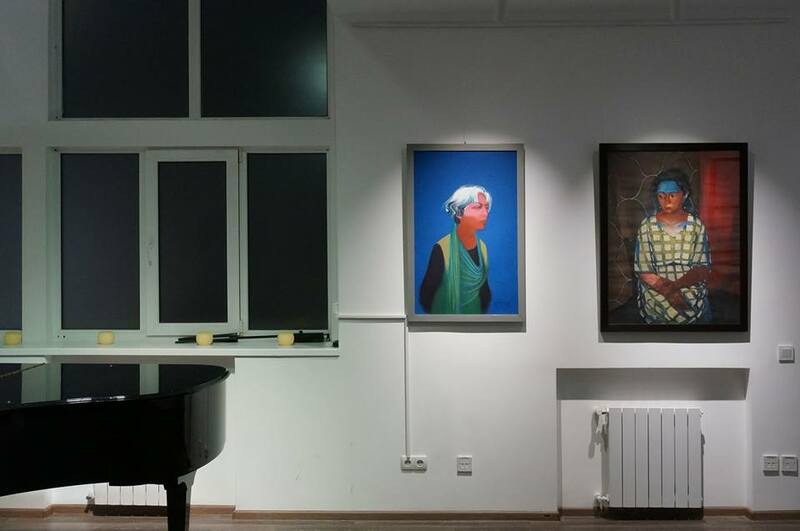 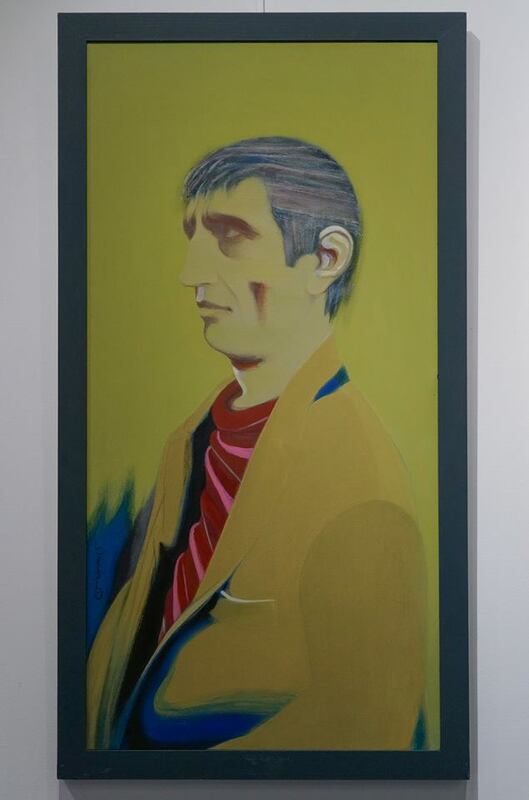 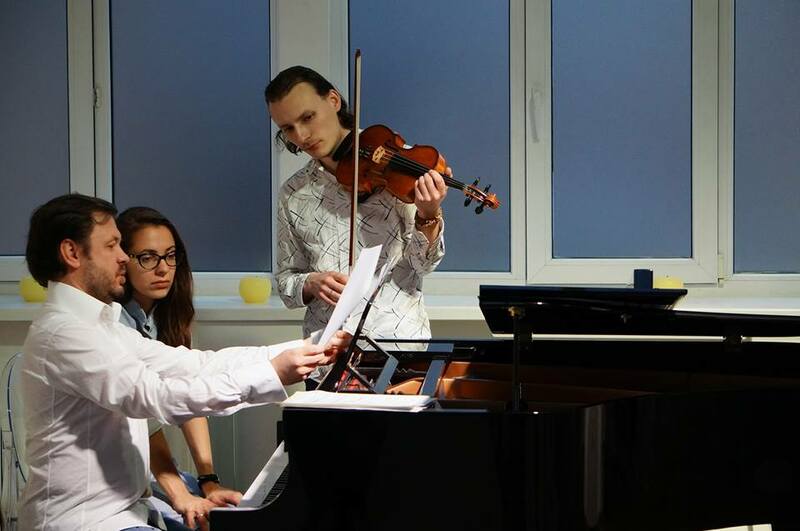 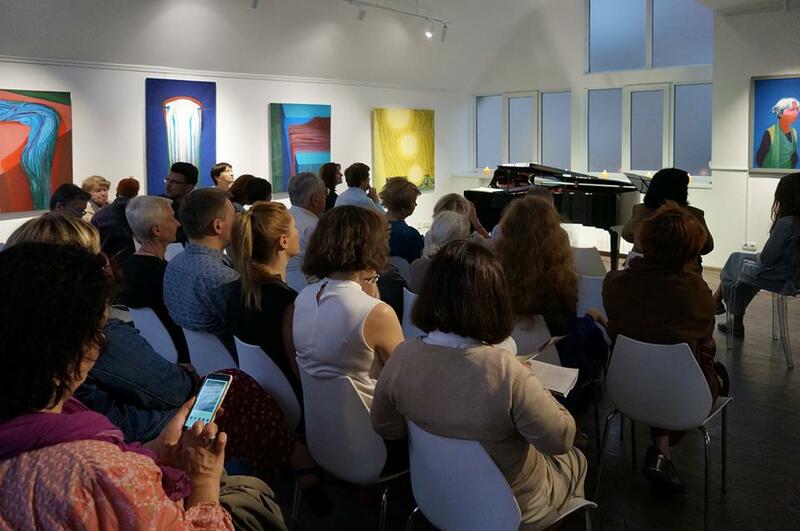 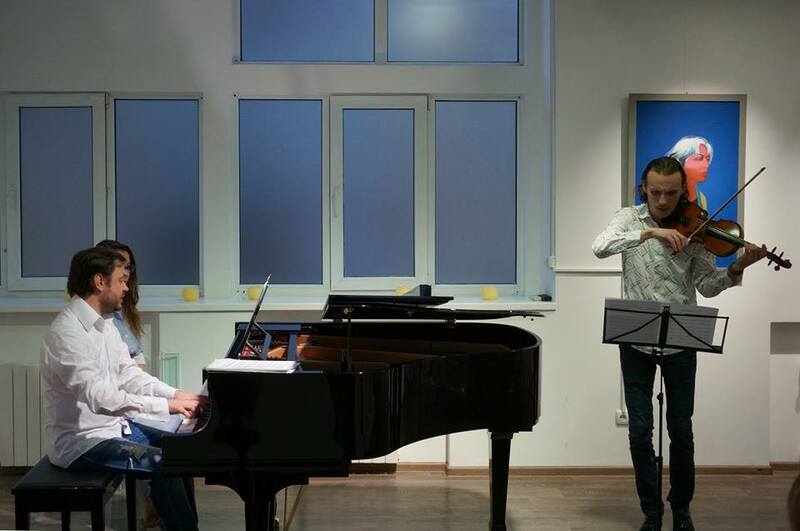 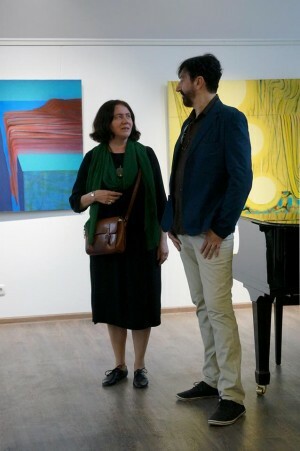 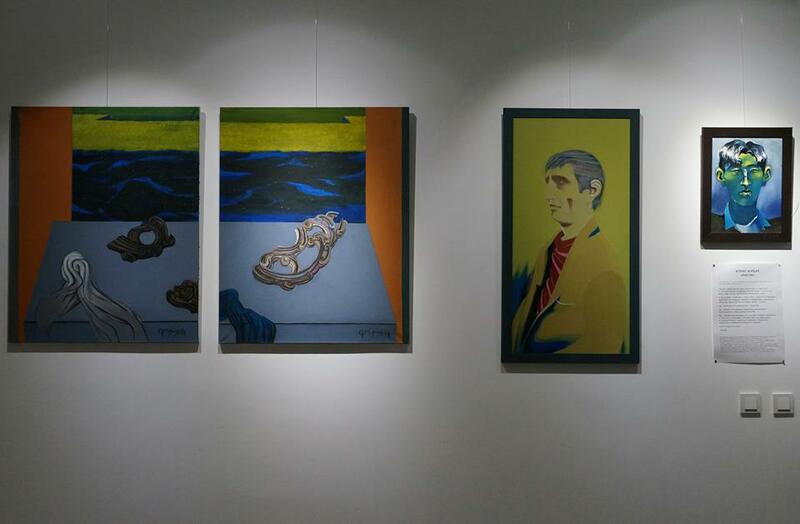 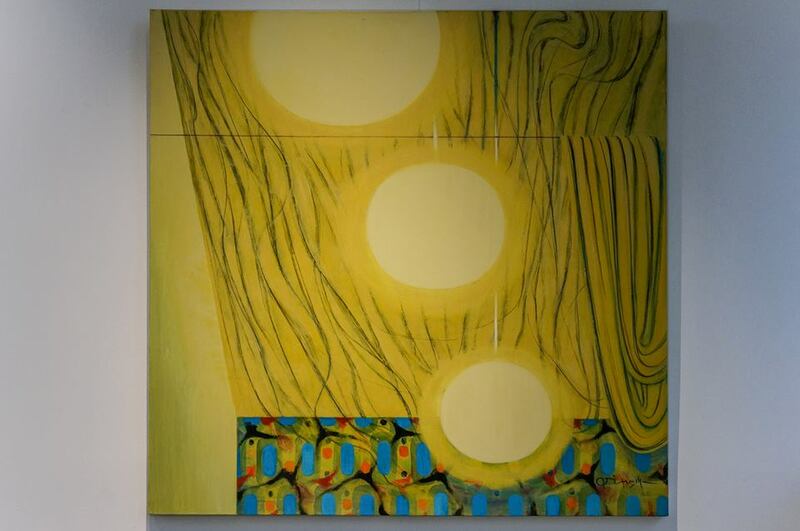 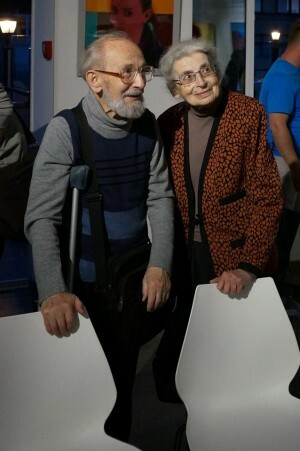 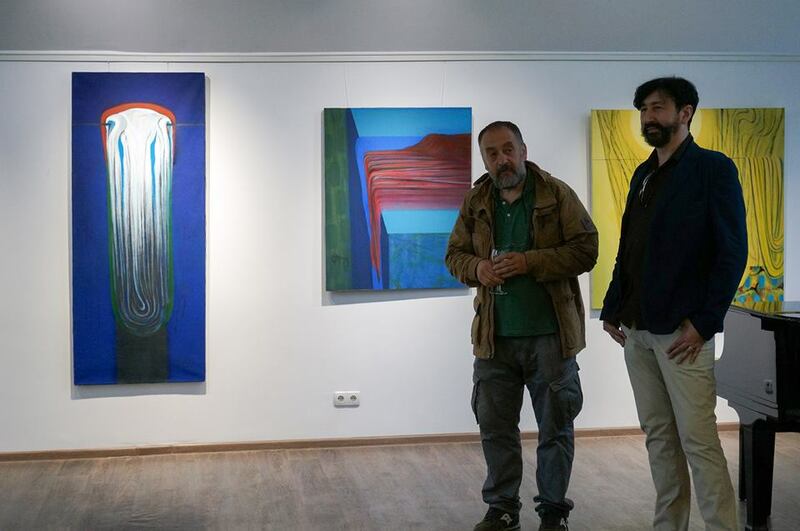 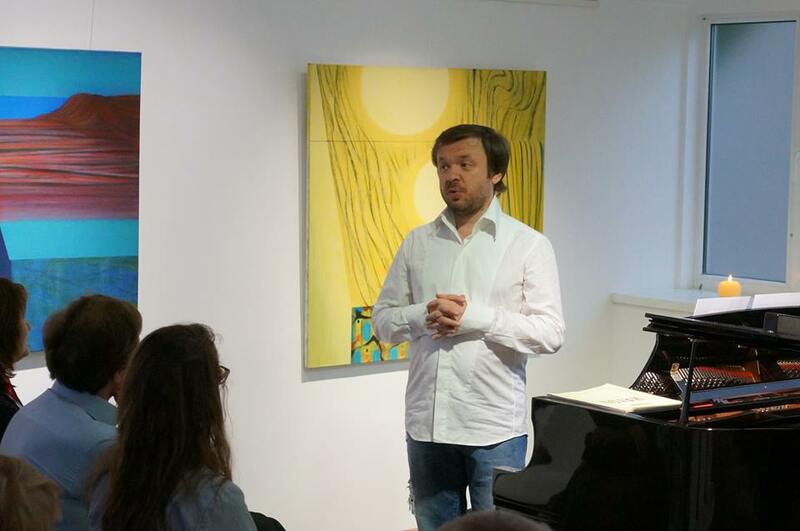 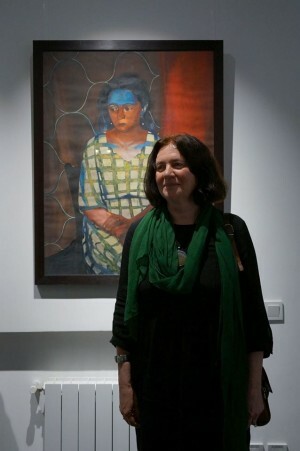 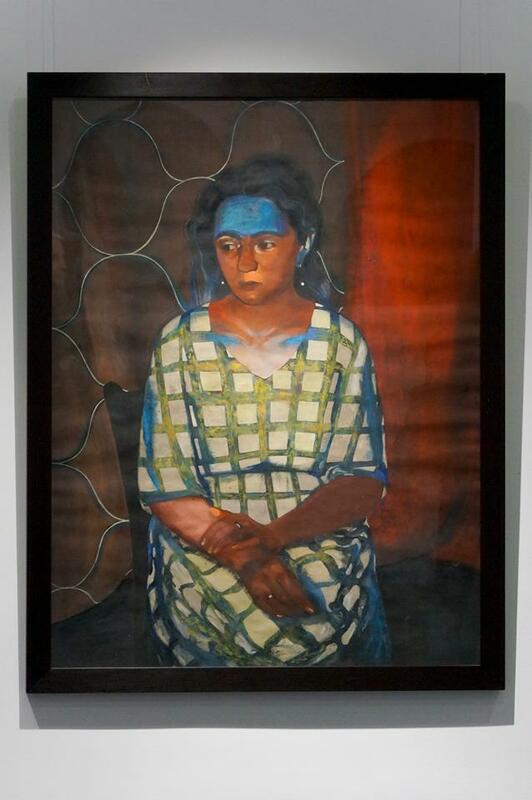 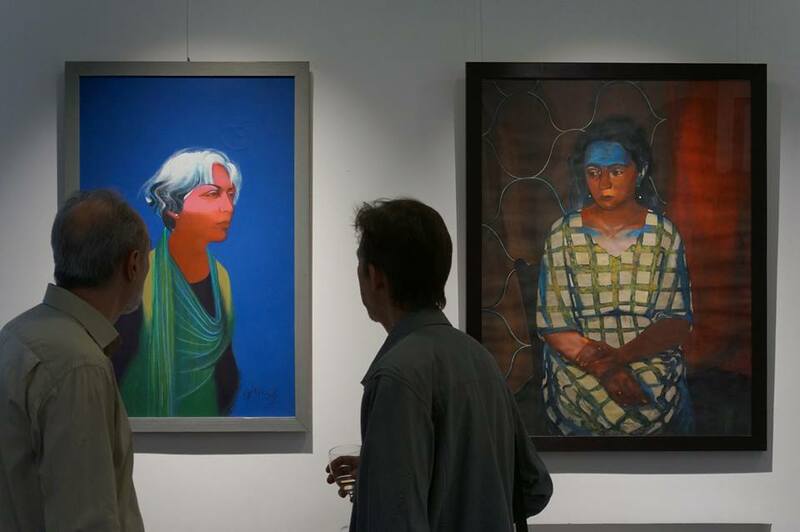 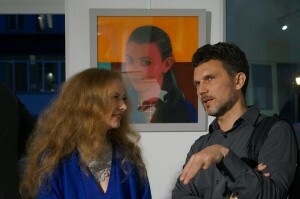 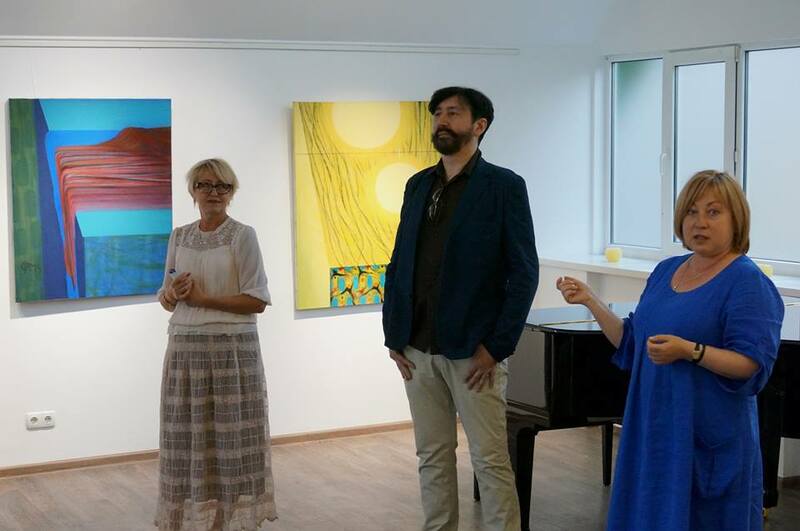 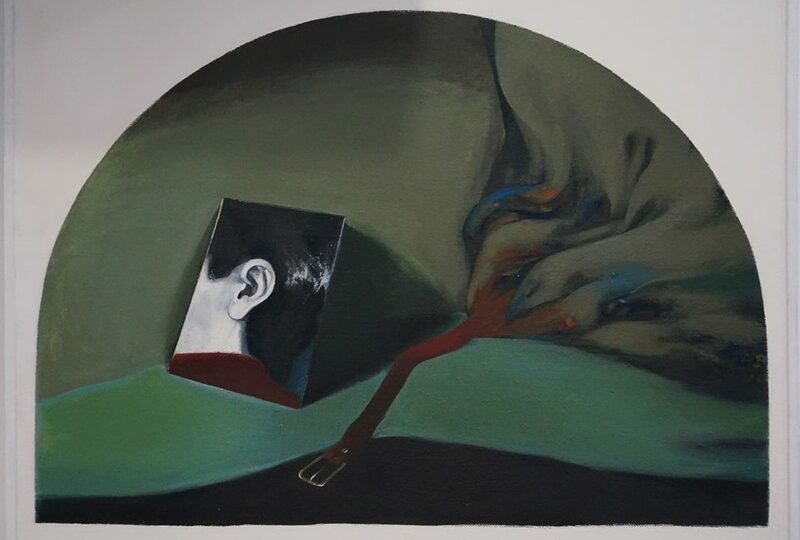 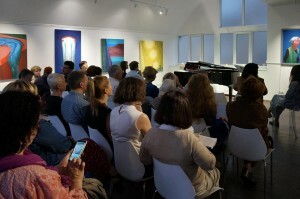 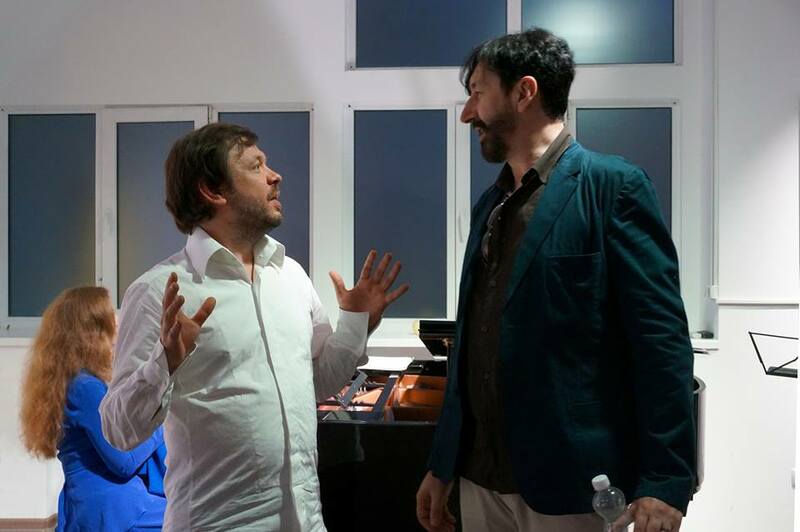 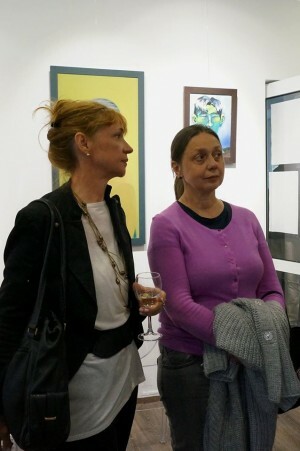 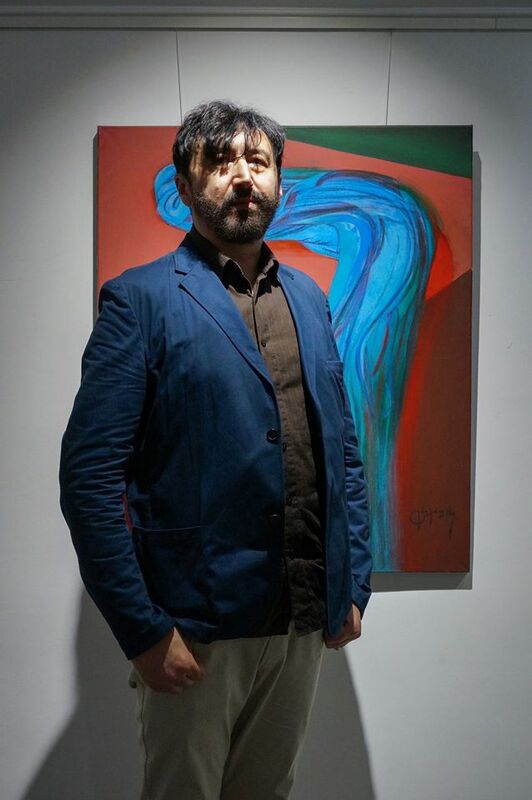 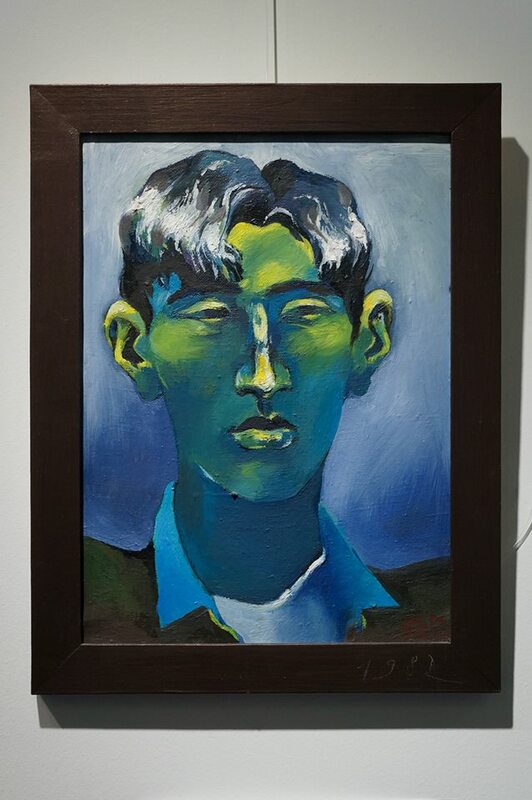 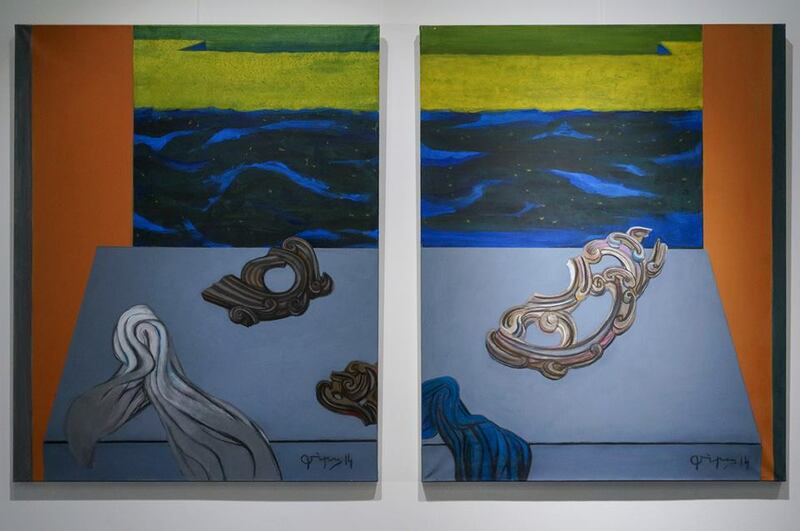 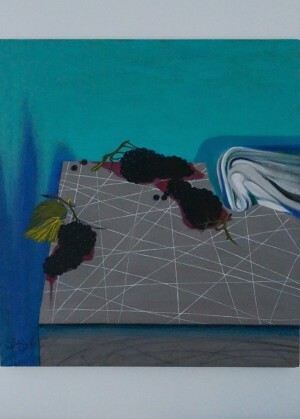 About half a dozen of works – such a creative retrospective of works were presented at the Kyiv gallery by the Ukrainian artist, a native of Transcarpathia. 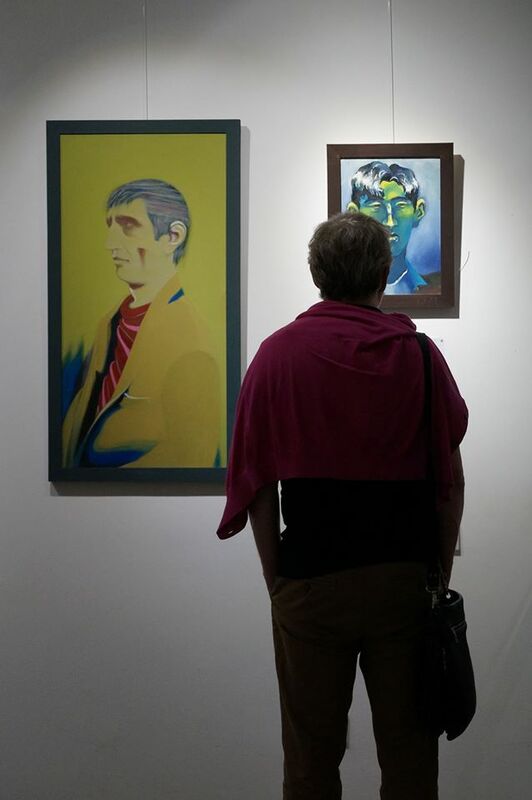 The works represent different periods of the artist's creative path, and the audience can compare them, give their assessment. 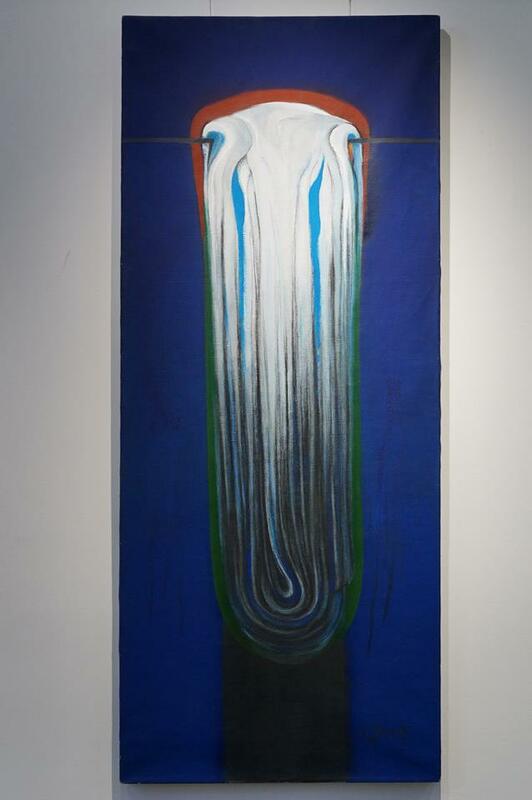 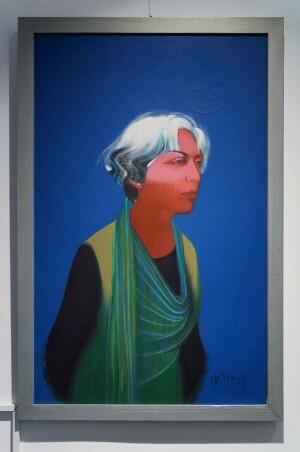 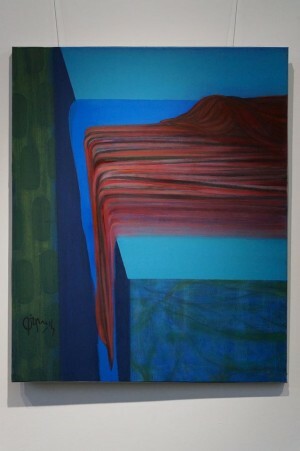 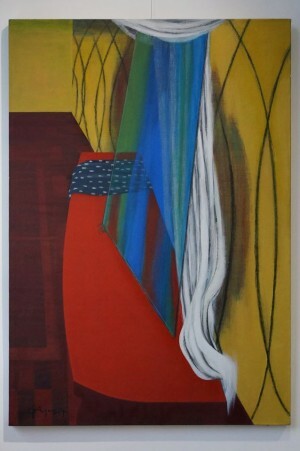 "I have periods when I'm less engaged in painting, but more in different cultural, multimedia projects, – the author says. – But the pause, which often occurs in the process of creation, has become for me time for reflection, search for new techniques, means of expressiveness..."
As the atmosphere in the House of Master Class is quite intimate, the exhibition also acquired a deep, chamber character. So, in the exposition, mainly predominate portraits and still-lifes. 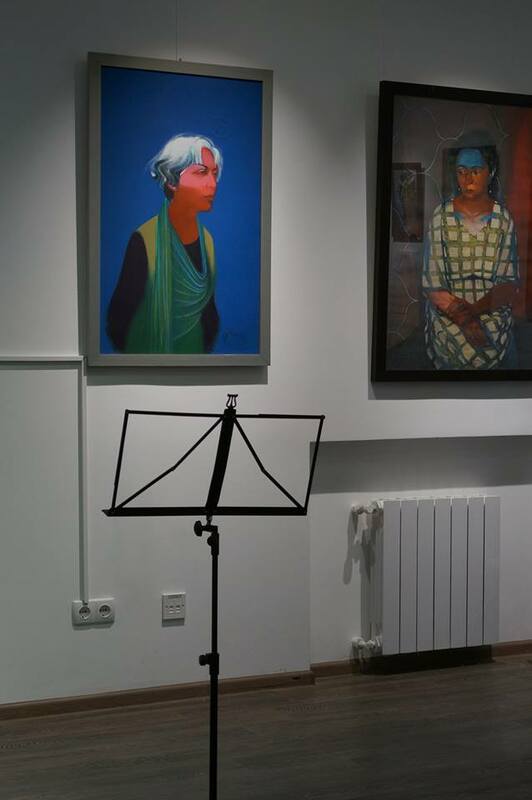 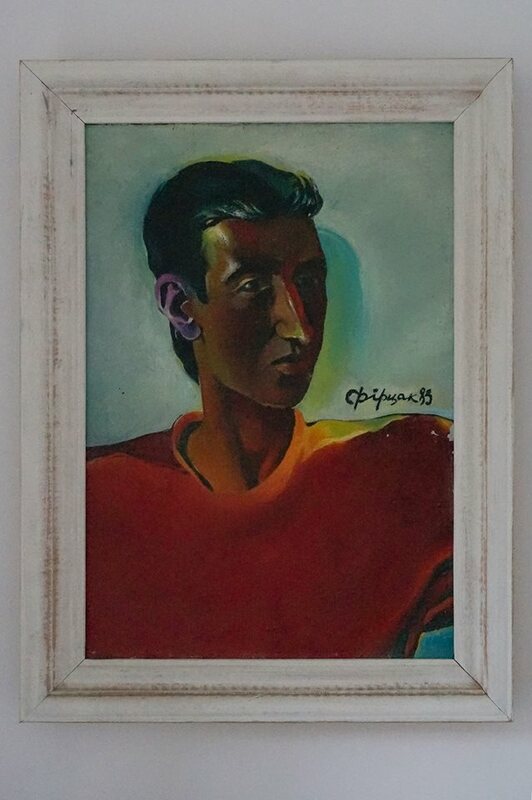 Along the picturesque palette of the artist, it is rich and colourful, the artist is looking for ways of translating his idea, resorting to an interesting colour combination, from ascetic monochrome and ending with the play of colours. 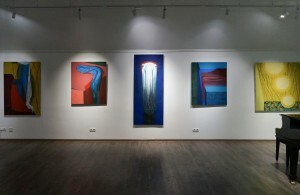 The exhibition presents the works in the author's favourite techniques: gouache and oil, tempera and acrylic on canvas. 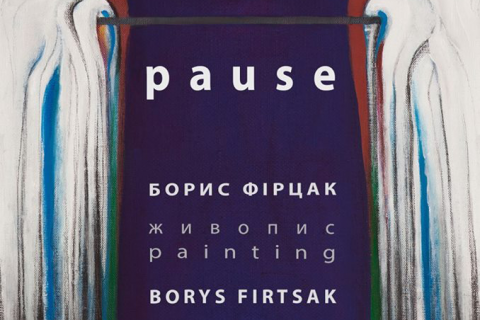 Personal exhibition of Borys Firstak "Pause" will last until June 15, 2017.